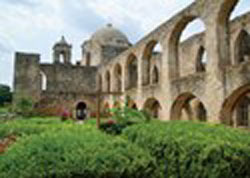 San Antonio Missions were officially designated a UNESCO World Heritage Site in July 2015. This is an elite list with just 22 existing U.S. landmarks. 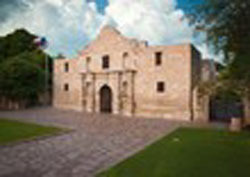 Now the five Missions (including The Alamo) are taking their place among other great American historic and cultural institutions like the Statue of Liberty and Independence Hall, in addition to natural treasures such as the Grand Canyon and world wonders like the Great Wall of China. 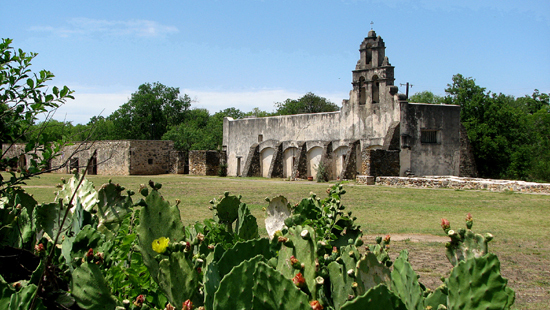 As Texas’ first UNESCO site, now there’s no hesitation to “Remember the Alamo,” the first San Antonio Mission. 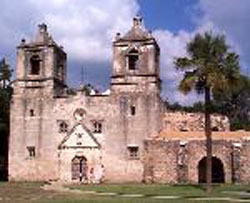 As the largest collection of Spanish colonial architecture in the U.S., Mission Concepción, Mission San José, Mission San Juan, Mission Espada and Mission San Antonio de Valero (The Alamo) were built in the early 1700s to convert Native Americans to Christianity and help settle this region under the flag of Spain. 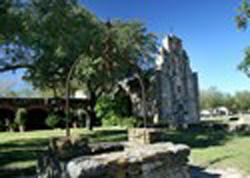 Straddling either side of the spring-fed San Antonio River, the five Missions are uniquely close to one another, spanning just over seven miles. They proved critical to Texas’ iconic history and heritage, shaping the San Antonio landscape with their acequias, farm fields, ranchlands, and compounds. Indigenous people and people from around the empire of New Spain were brought together to share technologies, art and cultures. 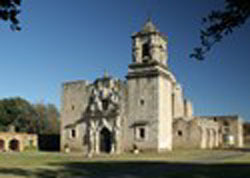 The Missions continued to play an important role in early Mexican history and in the struggle for Texas independence. 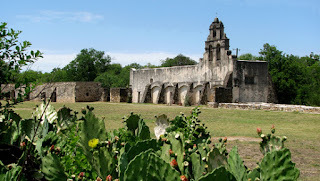 These contributions are still seen in the modern layout of the streets and neighborhoods of San Antonio. 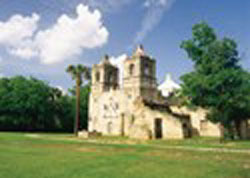 The Missions survived for decades, creating a distinctive culture that blended native traditions with newly adopted Spanish ways. 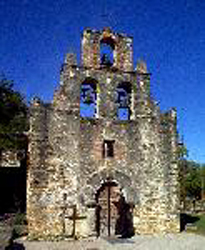 Communally, they have shaped the personality of San Antonio as a melting pot of Latino, Native American and Western cultures. For San Antonio, the economic impact will be significant, as tourism is one of the city’s top five industries, providing one in eight jobs and more than $12 billion annually. Is it possible to make flying fun again?